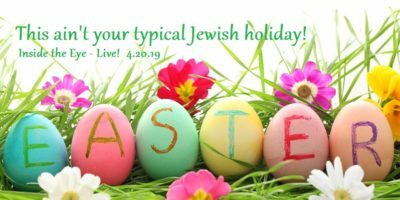 ITEL 1.18.13 – Global Warming and the Polar Vortex + Jordan and Syrian Insights | Inside the Eye - Live! 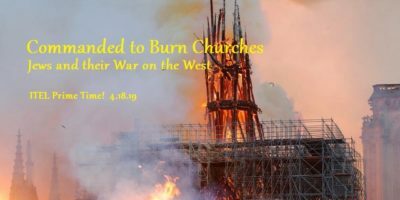 After a one week hiatus, The Fetch returned with a full 3 hour show that covered weather, language, Khobragade, the Jordanian government’s slide into legal lawlessness, and developments in the Syrian conflict. 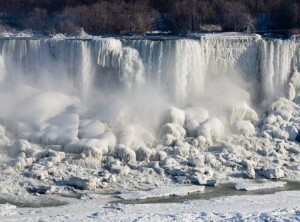 Temperatures were so cold in “Up State New York” that the 500,000 liter per second “Niagara Falls” partially froze over, creating an eary silence and scene. This was of course, not the first time Niagara Falls has frozen over, and not even the most dramatic frozen Niagara Falls ever captured. 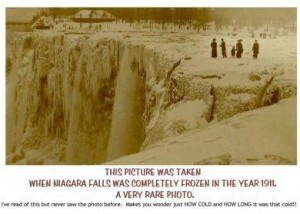 Way back in 1911, Niagara Falls completely froze over, as attested by this rare photograph. “Global Warming”, it seems, has been with us for a really, really, long time. A discussion of “global warming” provided a unique format to discuss the idea of “presumptive truths” and “negative connotative” constructions. 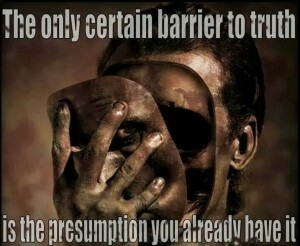 Essentially, a “presumptive truth” is the use of words to craft a word picture that presumes the projector of the concept is absolutely and totally “right” while equally painting those who do not agree with the “projector” as being somehow “inferior”. 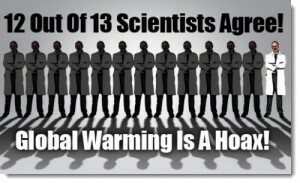 The example used was the idea of “Global Warming Skeptics”, a phrase that presumes that those selling the Global Warming Hoax are by default “in the right” while those who argue against the “Hoaxsters” are merely “skeptics”. Well, if rational people observing the pseudo-sciences make a rational observation regarding the art and craft of the pseudo-scientists, as the above phrase agrees, then why the need to position those who are against the “climate pseudo-scientists” as being “skeptics”, as if the rational observer needs to somehow defend an overtly common sense, rational observation that the pseudo-scientists do not themselves deny? This is a classic example of a “presumptive truth” (global warming) being protected against rational and reasoned observation through the technique of “negative connotative” constructions (merely a skeptic as opposed to an exalted pseudo-scientist). Perhaps the greatest use of this technique is found in the idea of framing someone as a “holocaust denier”. The technique is a form of “intellectual violence” or an overt affront to logic and reason. In line with the ongoing story of the Devyani Khobragade incident between the United States and India, The Fetch’s own issues regarding a Ministry of Labor raid that netted his long time girlfriend of 5 years was raised. What Fetch has learned through discussions with numerous parties in Jordan is that the Ministry of Labor has resorted to what is essentially wholesale round-ups of foreign nationals from South East Asia, regardless of legal status or cause, and blanket charging people with “labor violations”. These “labor violations’, whether real or imagined, have virtually no legal recourse, meaning that numerous innocent and legal residents of Jordan are simply being deported for no real legal, valid, reason. In a more troubling sign, reports are coming out of Jordan where legally residing foreign nationals are being stopped on the streets and demanded to show ID. This in and of itself is not an issue for many. The issue comes when the police demand to then call the employers of those they are detaining on the streets. 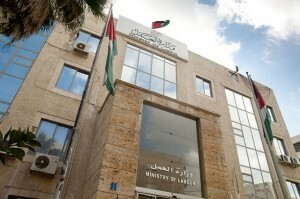 If the employer does not answer the phone, the foreign nationals, although perfectly legal in the country and partaking of no actions against Jordanian law, are still being detained simply because an employer does not or did not answer the phone in a manner deemed acceptable to the Jordanian police (PSD). There have been reports of women being detained from 1 hour to up to 3 weeks in jail simply because employers, some of whom may have been travelling abroad, did not answer police phone calls. What the Jordanian government appears to be telling the expatriate community is that it is becoming illegal for foreign employed nationals, even if perfectly legal within the country, to walk the streets of Jordan without fear of being arrested. Other “crimes” in Jordan include “sitting in a beauty salon and chatting with other women”. Indeed, if you are from targeted foreign national countries, Jordan has declared that visiting a beauty salon is grounds for deportation. 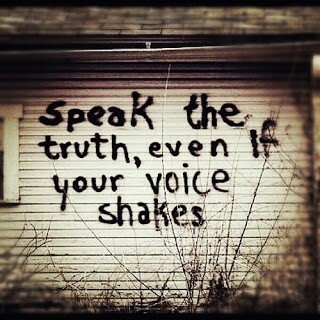 That is right. Visiting a beauty salon is grounds for deportation. Whether you are working within a beauty salon (a deportable offense for a worker from S. East Asia or elsewhere we presume), or visiting and chatting with friends within the beauty salon (a seemingly perfectly legal and rational activity but now considered to be illegal and the women involved in such activities subject to arrest and deportation), the result is that Jordan’s war against legal resident foreign nationals is beginning to bite deep into the fabric of Jordan’s expatriate community. Other cases are being reported that Jordanian police are summarily stopping foreign nationals on the street and, if the foreign national has an Iqama ID Card (permit to work) and the employer does not answer the phone quickly enough, the foreign nationals are being subjected to robbery: either pay the police officer or run the risk of being detained and sent to jail pending a resolution between the police and employer as to the legal status of the foreign national. Jordan is becoming a very risky place to leave your employees if these employees are from targeted countries of the Jordanian government. You run the risk of paying for your employees to be legal, and paying treble to in order to secure the release of your employees after the Jordanian government has essentially kidnapped them and sought to extort money from you. Jordan’s slide into lawful lawlessness is becoming overtly felt by many in the expatriate community.